The mouse wants him some Twitter. 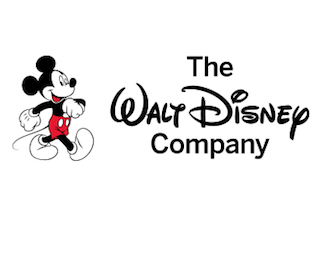 According to Bloomberg, Walt Disney Company is working with a financial advisor to evaluate a possible bid for the social network. As for other potential buyers, Google and Salesforce are two names floating around. Salesforce has even begun consulting with Bank of America on its bid. Companies are scrambling because it seems Twitter is intent on a sale. CNBC reports that the social network could be sold within the next 45 days. If you’re looking for companies to cross off the list of potential buyers, 21st Century Fox Inc., Comcast, Time Warner, Microsoft and AT&T are all not interested.